Established in 2012, we have experienced consistently high growth year-on-year, and are establishing and maintaining an expanding client base across the UK and overseas. This, in turn, has led to increased staffing levels and a sizeable investment in property, allowing us to increase the number and size of our training and conference rooms, as well as offering on-site workshop and hospitality facilities. 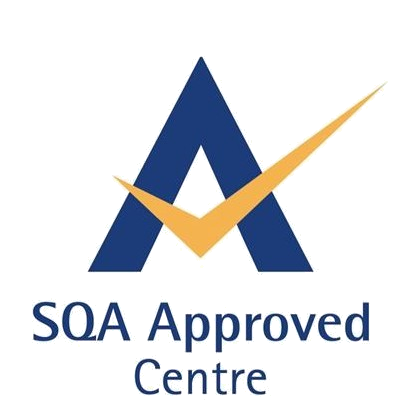 As a learning and development organisation, we deliver high-quality programmes and vocational qualifications that are tailored to suit the individual needs of the customers. Employers these days don’t always have the time to remain current on the ever-changing needs and requirements of legislation, We provide various services to get them where they want to be in the least time and most cost-effective ways possible, while maintaining the high standards of quality which our clients have come to expect from us.